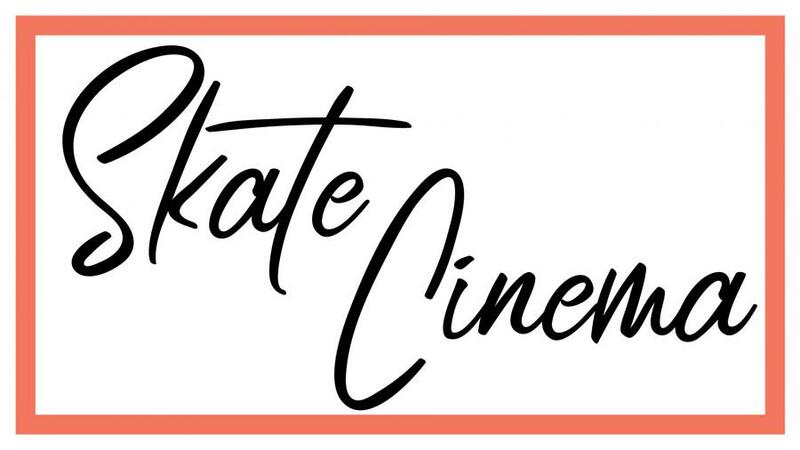 Join us for an evening of ice skating and a movie at Skate Cinema! We'll have fun music for ice skating and giveaways on the Tenney Park lagoon from 4-5:30pm followed by an outdoor movie! We'll begin the showing of Smallfoot at 5:30pm - bring a lawn chair and a blanket and make it an evening. Stop in the John Wall Family Pavilion for hot chocolate, concessions and skate rentals or just warm up by the fireplace. This event free to attend and no advanced registration is required. You may bring your own ice skates or rentals will be available from the shelter. Ice skating will be allowed while the movie is playing - just not in front of the screen! We’ll have an outdoor fire pit for warming up and B.Y.O.S. (Bring Your Own S’mores)!